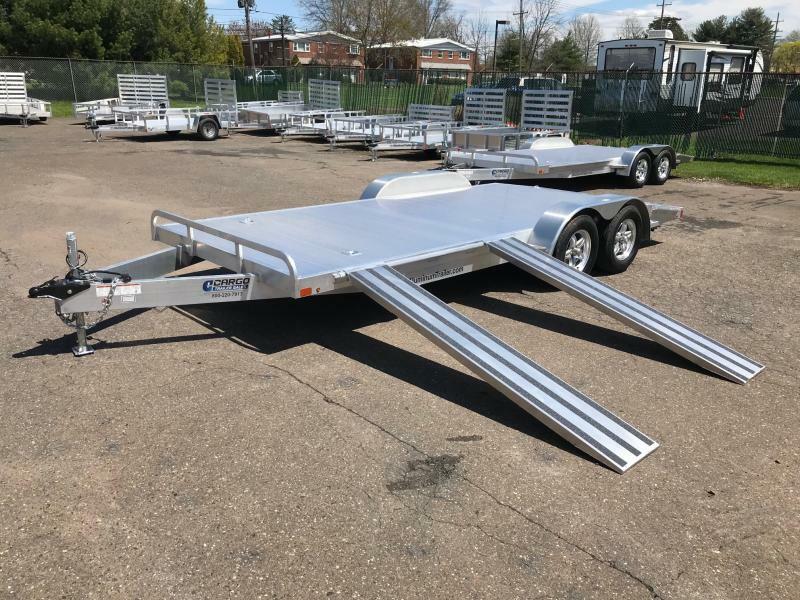 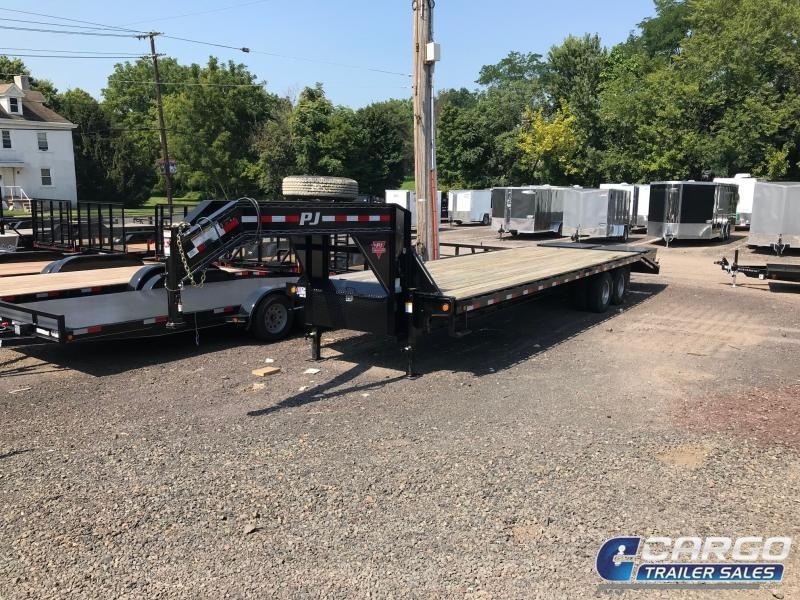 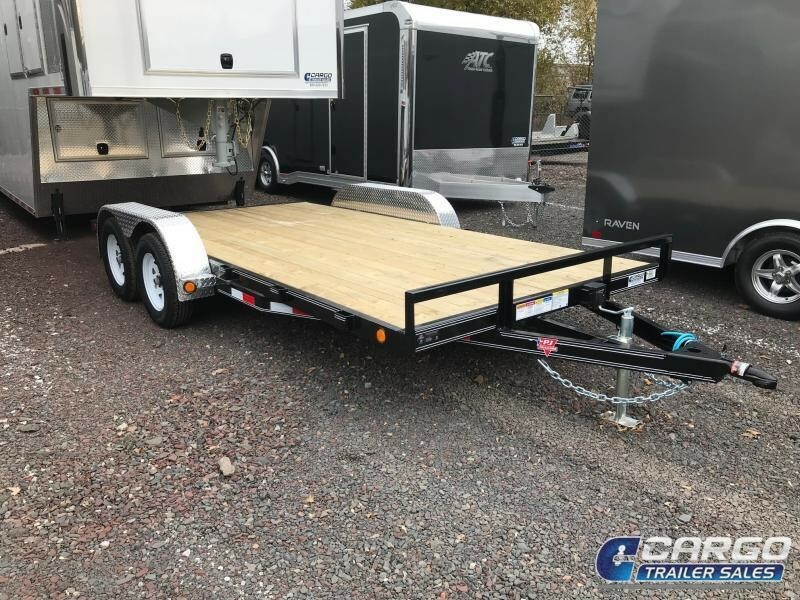 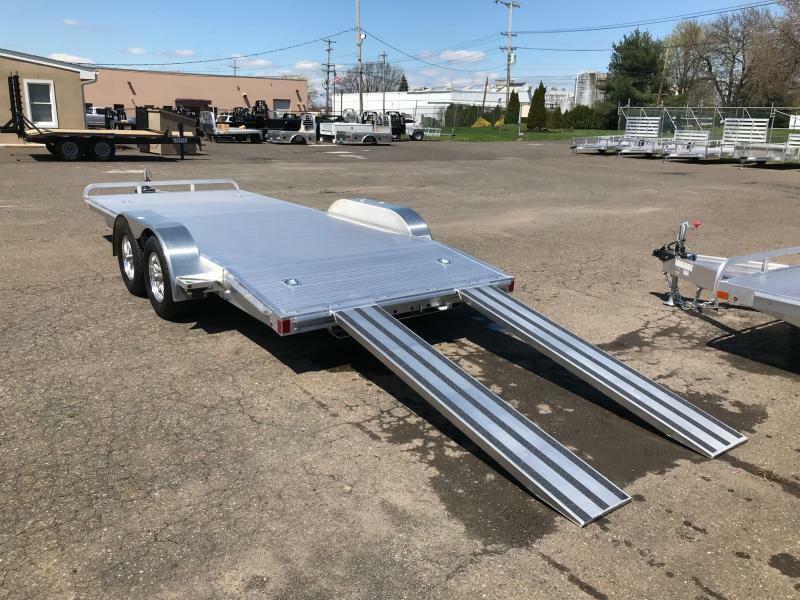 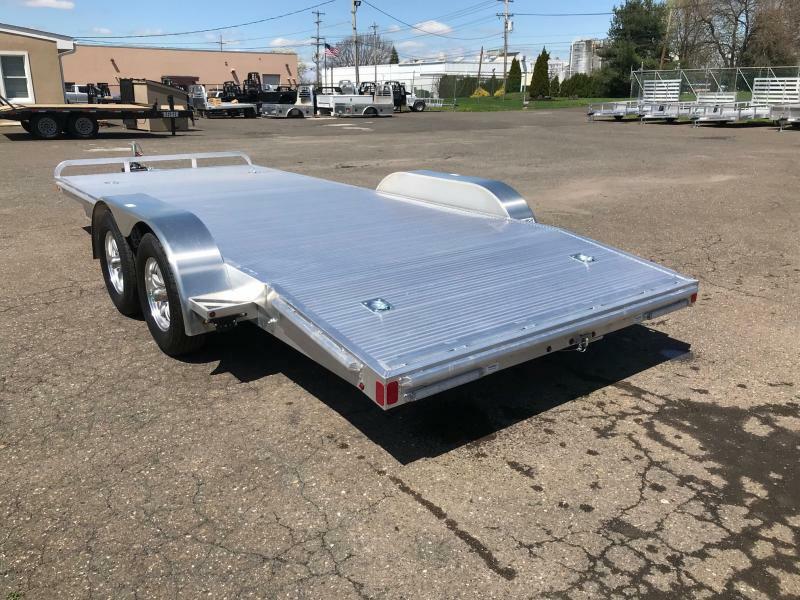 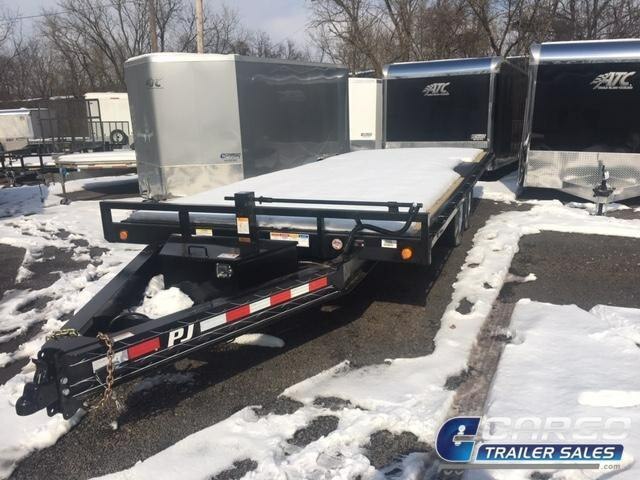 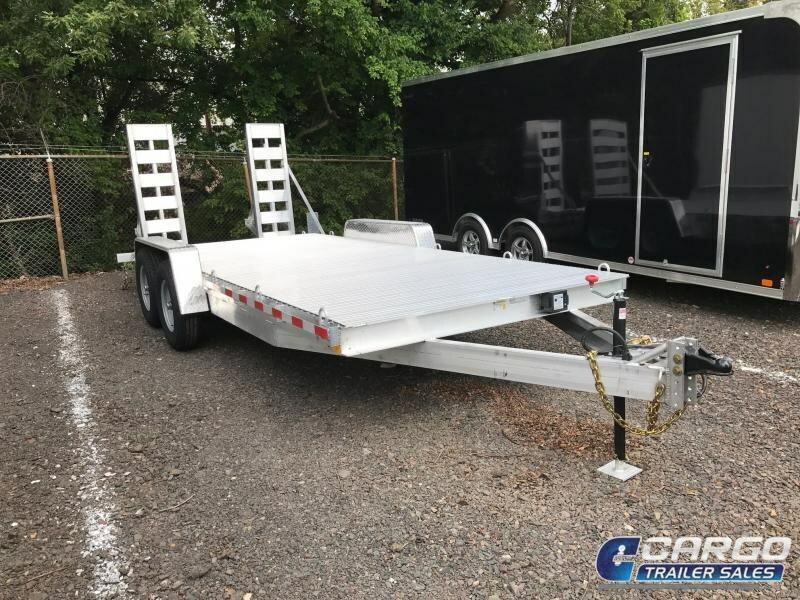 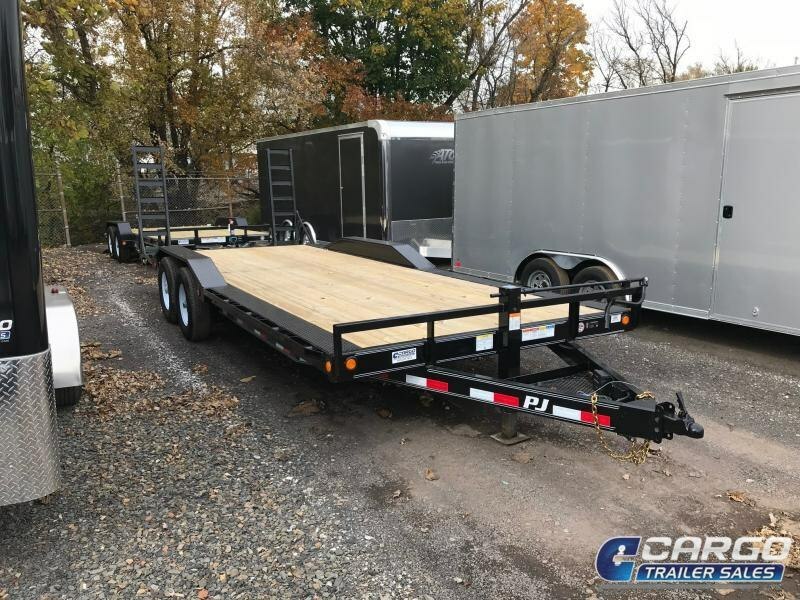 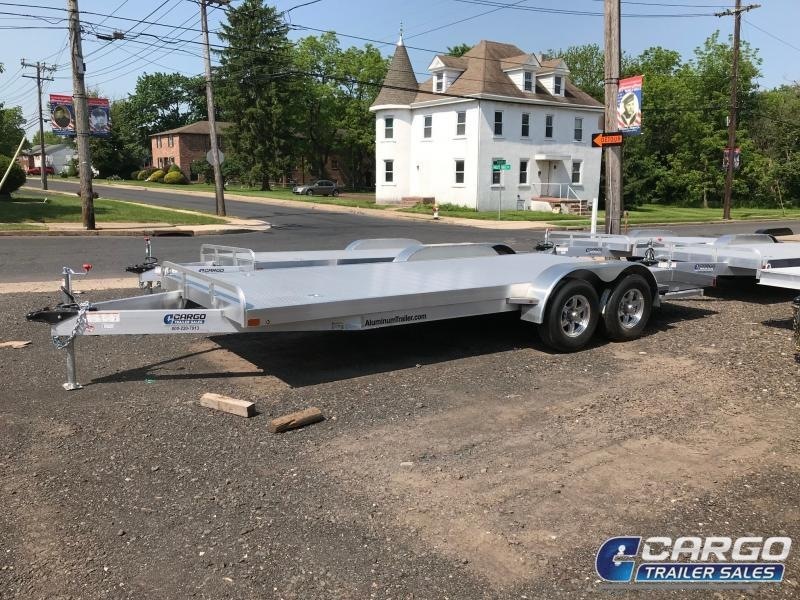 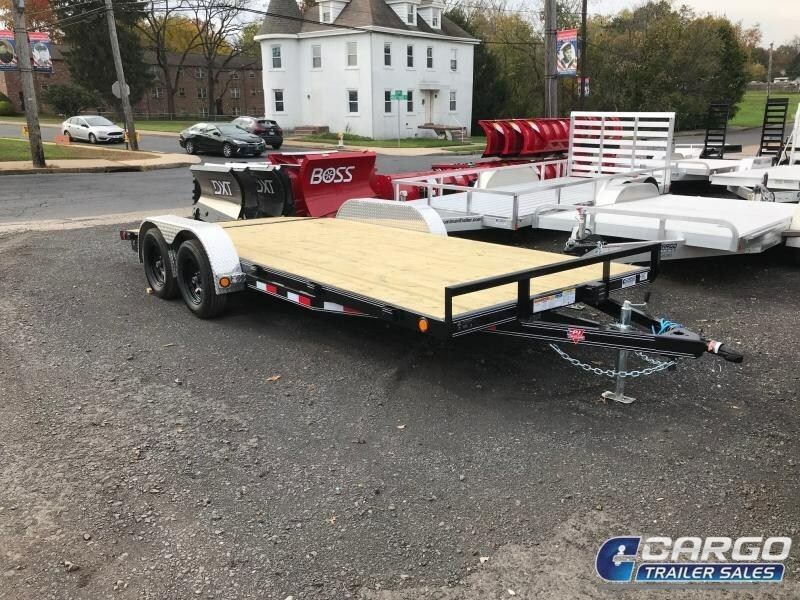 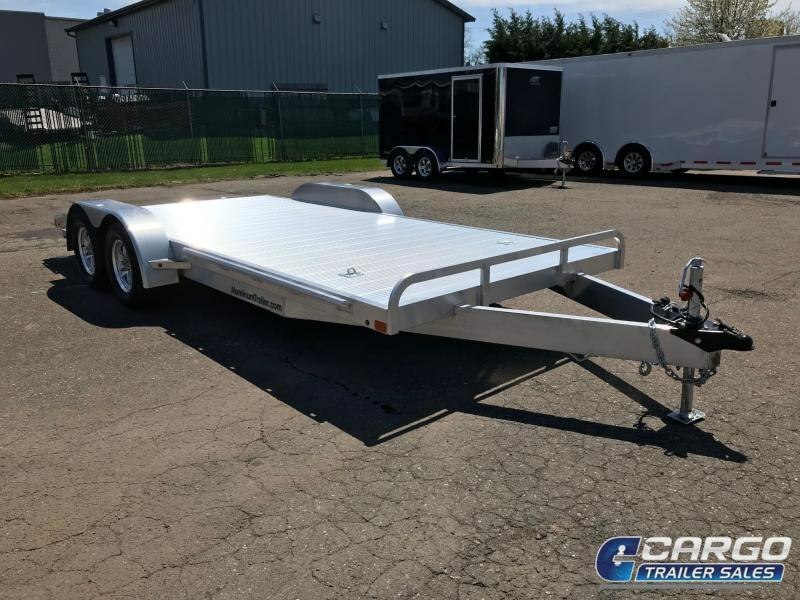 82 x20 , 2019 ATC Open Car Hauler, Extruded Aluminum Decking, 5K Top Wind Jack, 84 Ramps Slide In Rear, Full Perimeter SIide Loading and Tie-Down Rail, 15 Radial Tires, LED Lights, GVWR 7700, Empty Wt. 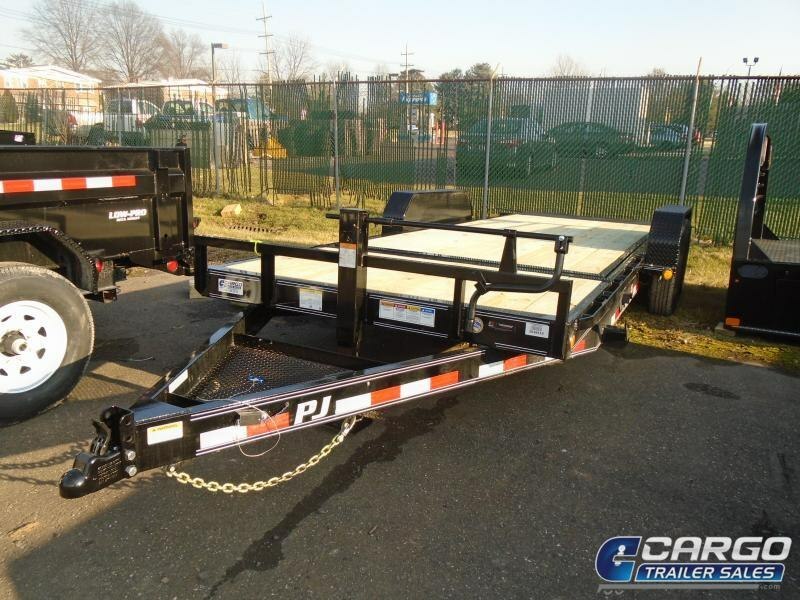 1400, Payload 6300 Lbs. 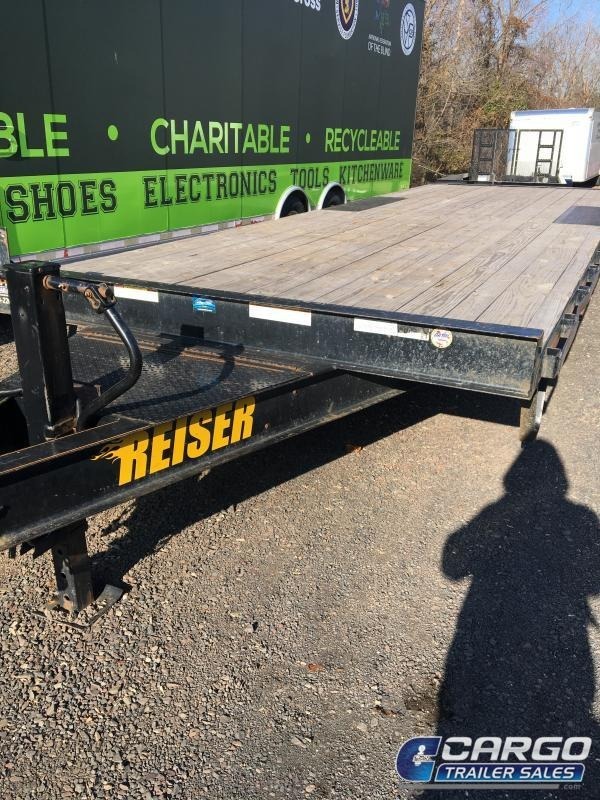 LIMITED 3 YEAR WARRANTYed.